Sign up now for the Spring into Summer Session! 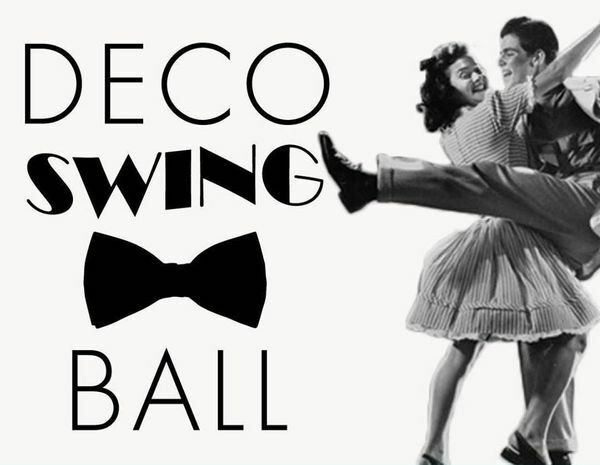 Put a swing in your step and get inspired from the 1920’s 30’s 40’s and 50’s! Yuval and Jul teach around the world, and now you can get their knowledge and expertise here in South Florida! No one else in Florida comes close to teaching, dancing, and having the knowledge of all the different styles that make up swing: lindy hop, charleston, balboa, fast lindy, 6-count vs 8-count moves, and aerials (dance acrobatics). Known for his award-winning performances and high-flying acrobatics, Yuval Hod is world-renowned for being able to break down complex movements and teach his students, precise technique. This has helped him coach beginner-level dancers into national champions. So whether you’re looking to compete or just be a bada** dancer — or just get the right basic foundation, don’t miss this session with All Swing Miami! Learn the Mama’s Stew & Shim Sham! to hone in your skills and practice for greater progression! UPDATED ALL SWING CLASS POLICY: You must register and pay for a single class or package deal before stepping into class— no exceptions! If you come in late and/or class is already is session, you must wait until Yuval or Juls leave the class and complete your registration. Avoid the wait— register online! Is there parking available? Yes, there is a parking lot right after you drive by the studio. It’s free to park for dance students. What type of shoes & clothes should I wear? Comfortable clothes and flat shoes are the best for swing dance classes. Remember, you are practicing, not performing! For beyond-beginner students, adding dance socks (or just no-show “footsies” socks”) over your shoes help for swivels, slides and beyond-the-basics moves. 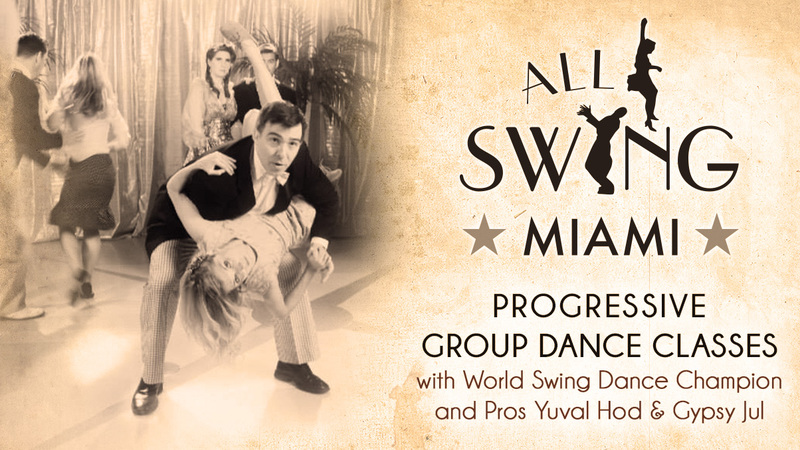 A new swing dance social in Miami Beach! ❄️They’ve got the A/C crankin! $10 Donation & Free Drink! Live jazz ★ Swing dance lesson & entertainment ★ Food ★ Drinks and more! 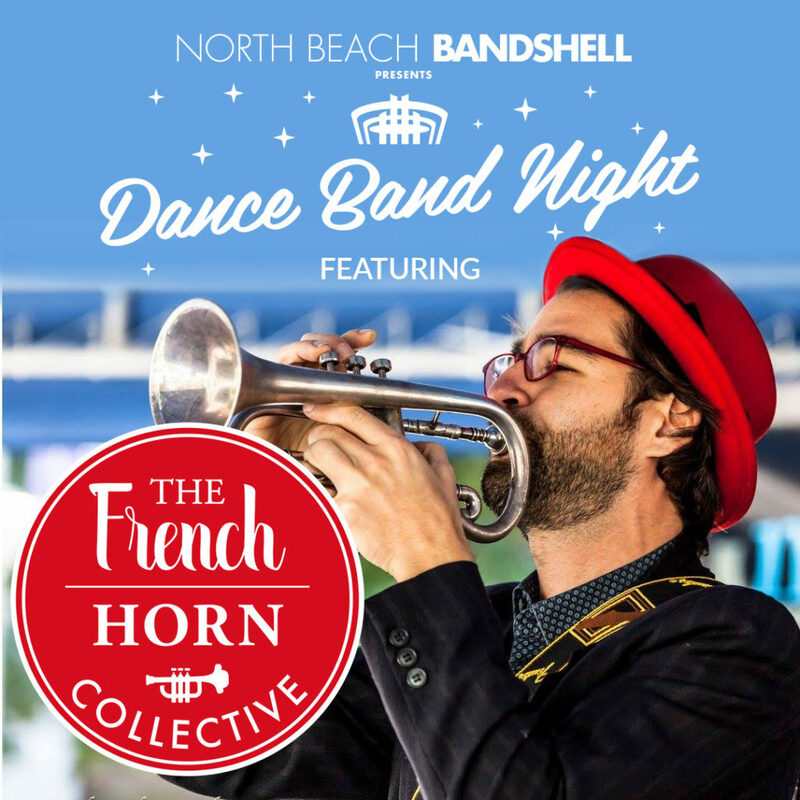 Bring your friends and family at this all-ages event & enjoy a night under the stars at North Beach Bandshell! Want to show your support to keep these nights going? Suggested donation of $10 comes with a complimentary drink! 8:00pm-10:00pm Live jazz music with DJ music & dance contest btwn sets!